Decentraland is a virtual reality platfiorm built on the blockchain, but really, none of that even needs to make sense. If you are an entrpreneur, conoisseur or casual dabbler in the green, then check out Toke Social. If you have ever felt like you need to get some POV off your chest, but can't brave leaving your sofa, then this is the place to be. Just fire up your computer (or mobile, orVR headset) and dive in to hang out iwht othe rpeople feeling exactly the same as you right now. 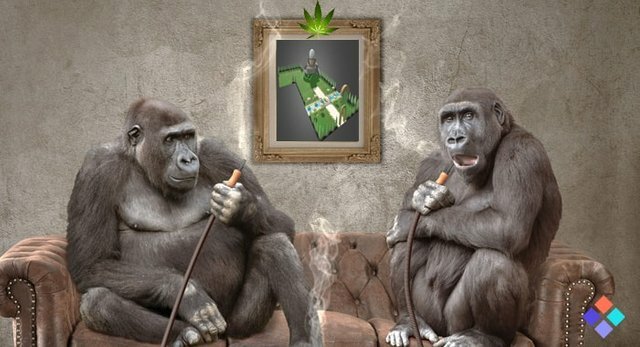 Toke Social is a community of people, who are building a community in VR, and are dedicated to the liberation of the green stuff.